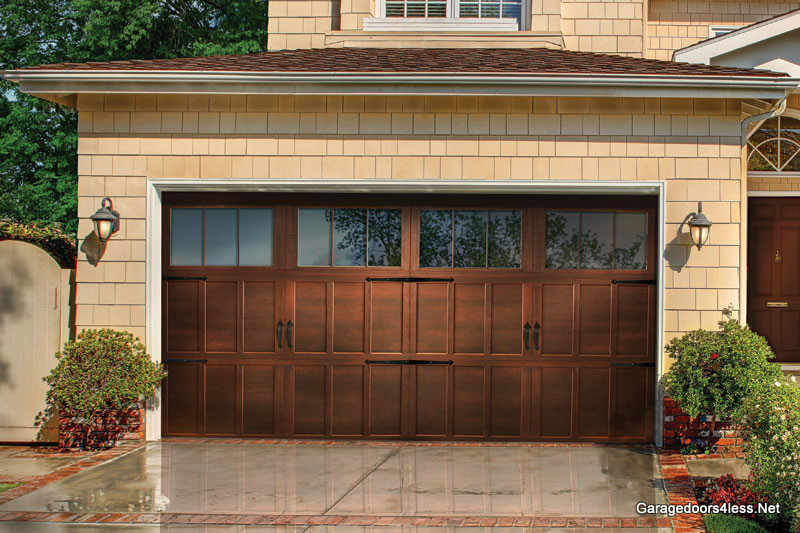 Most of the reason why garage owner prefer wooden garage door is for its aesthetic appeal and homey appearance. 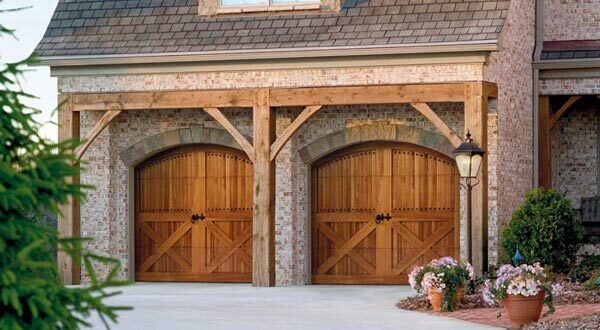 Wooden garage doors are also cheaper compared to other garage door materials. However, woods can easily crack, absorb heat and moisture depending on the weather and are therefore subject to different elements that can easily damage it. 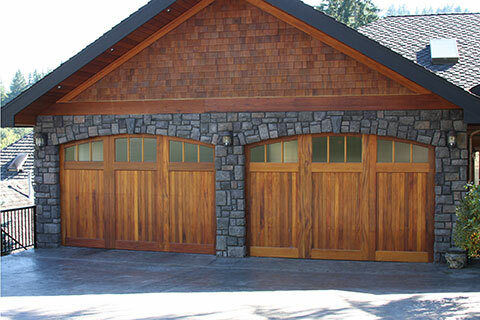 Wooden garage door require regular repainting, wood reconditioning and maintenance every few years.